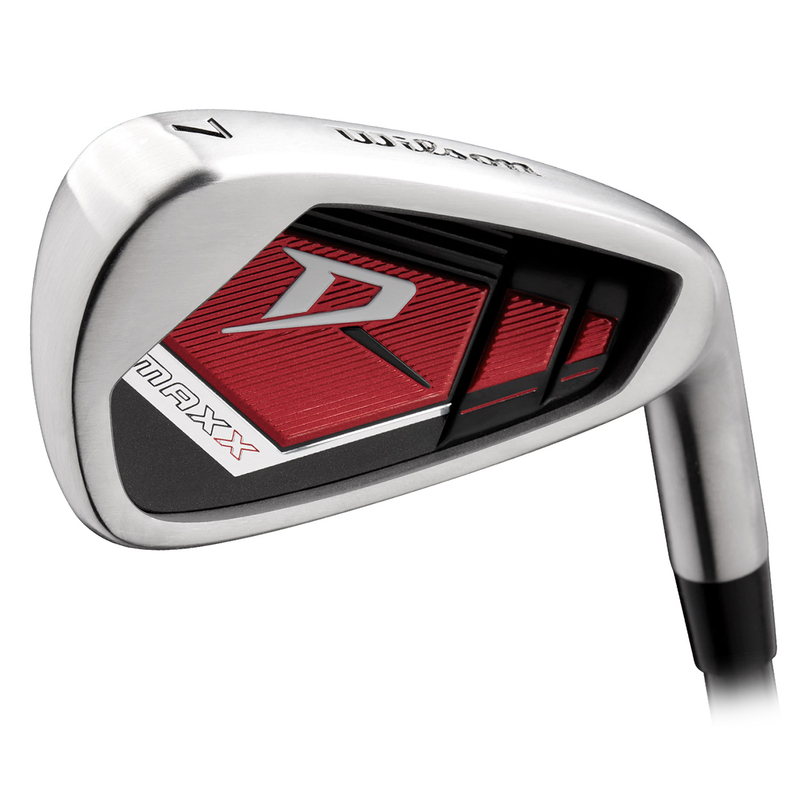 The Deep Red MAXX has been specifically designed to create maximum distance and forgiveness. With engineered 431 stainless steel heads, that have deep undercut cavities and hot faces for an even better performance. The wide soles provides a low centre of gravity for easy launch characteristics, with a concentrated centre mass to promote faster swing and ball speed, for greater performance out on the golf course. 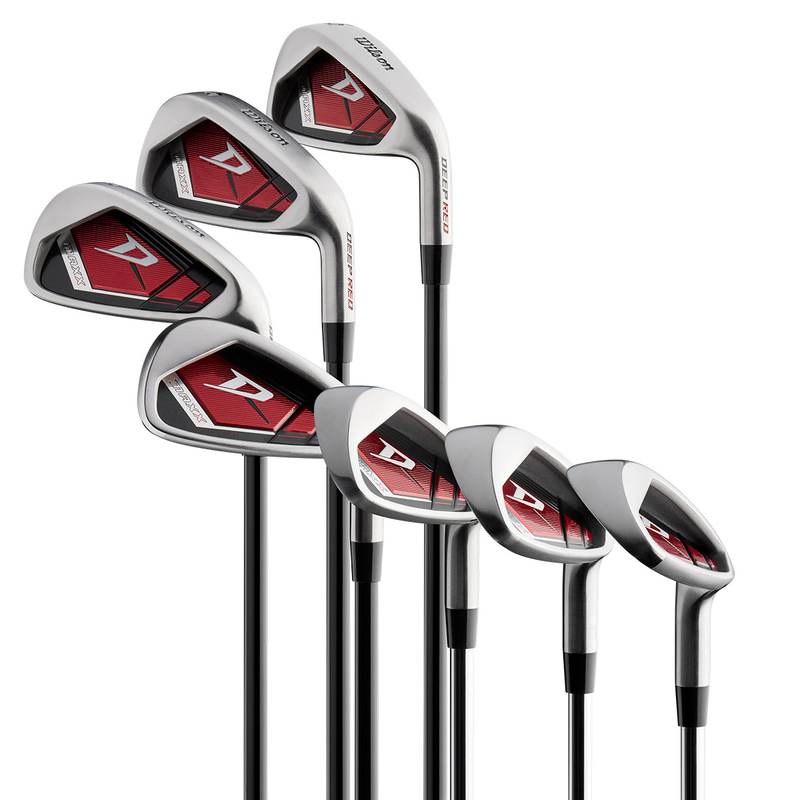 The iron set has low torque steel shafts and which delivers more accurate shots with all-weather grips for greater control.